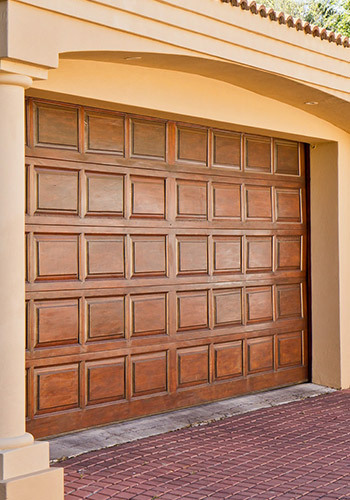 Sectional Garage Doors are fast becoming a common sight on many residential properties. And for many good reasons! Sectional Garage Doors are made of thick, insulated panels that are sealed together and fitted tightly between a reinforced track system. This provides unrivalled thermal and noise reducing qualities while protecting against the elements. Most importantly being able to hold up against even the most serious forced entry attempts due to their strength of design and multiple locking mechanisms to secure each panel firmly in place. 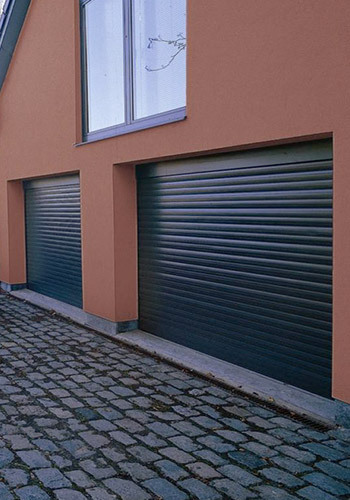 As with garage roller doors, sectional garage doors are built for long lasting, reliable usage and can be operated manually or through various remote options for greater convenience. Their vertical opening action allows for maximum use of all available internal and external areas – also reducing the risk of accidental damages caused by typical, standard swinging doors that require clearance space. While numerous safety features offer added peace of mind against potential injury to family or visitors. Why EDM Sectional Garage Doors? Essex Door Maintenance design and install sectional garage doors to any specification throughout Essex, London and the surrounding areas. 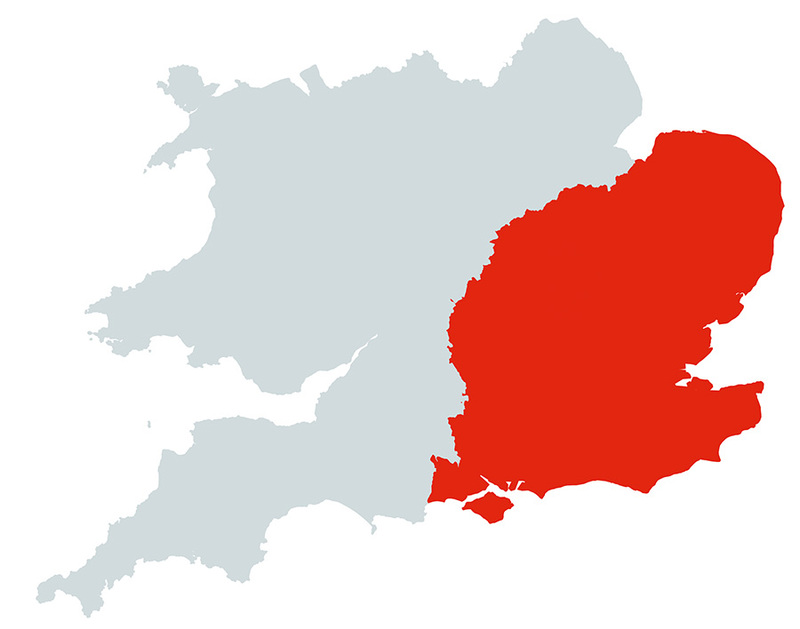 And as an approved provider of essential maintenance services, our sectional garage doors always comply with the highest standards of current UK legislation. We offer a huge range of colours and quality finishes – including metal, wood and gloss effects – to suit any preference or surrounding. And our experienced team are always available to discuss your options by providing free quotations with no pressure to use our service. 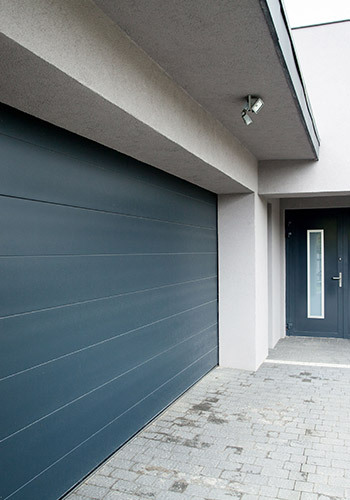 Get in touch today to find out more about EDM sectional garage doors today. 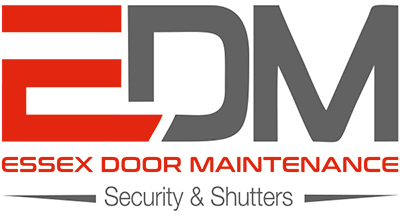 EDM are able to provide professional advice and free quotations to supply, install or repair up and over sectional garage doors – with no obligation or pressure to use our services. 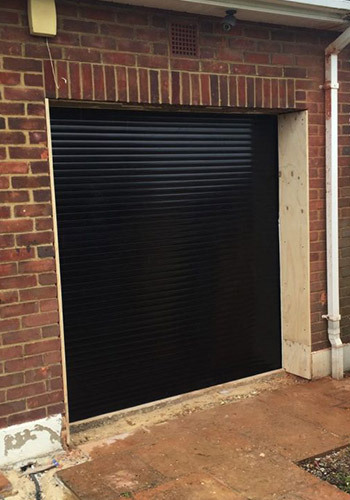 Essex Door Maintenance supply and install sectional garage doors throughout Essex, London and all surrounding areas, with teams of experienced security specialists and engineers available to help with any sectional garage door query you may have.